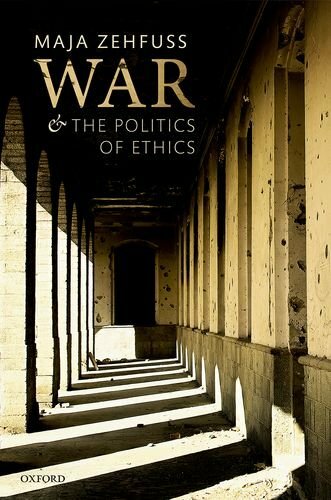 I trailed Joanna Bourke‘s new edited collection, War and Art: a visual history of modern conflict (Reaktion Books/University of Chicago Press) in an earlier post. 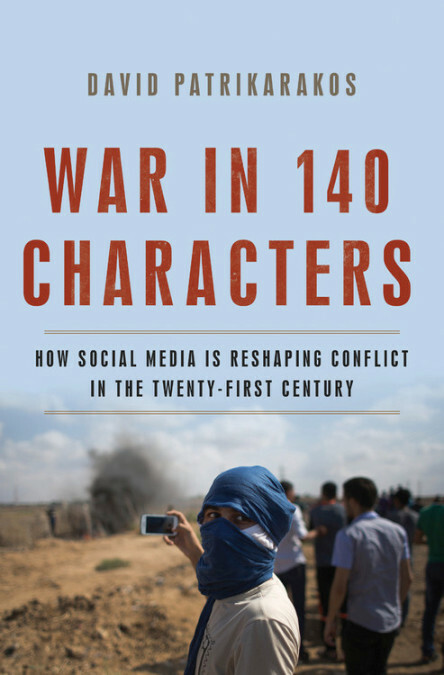 You can now download the introduction here, and read an edited version (‘Paintings, protest and propaganda’) via CNN here. 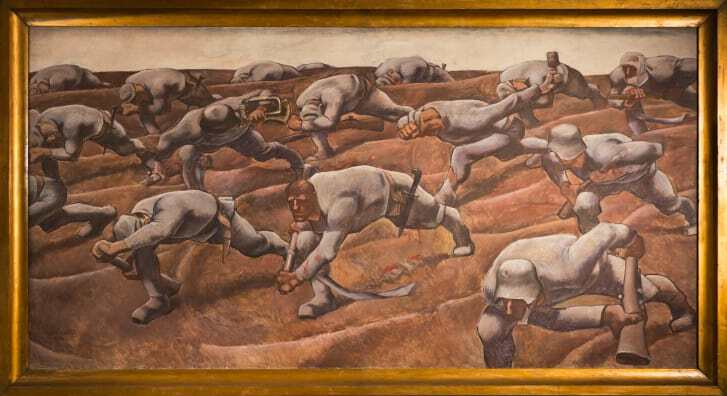 Throughout history, though, the practice and representation of war have been intertwined: the ‘art of war’ refers both to the strategic aspects of military operations and to its depiction in artistic imaginaries. The dispossession and forced migration of nearly 50 per cent of Syria’s population has produced the greatest refugee crisis since World War II. 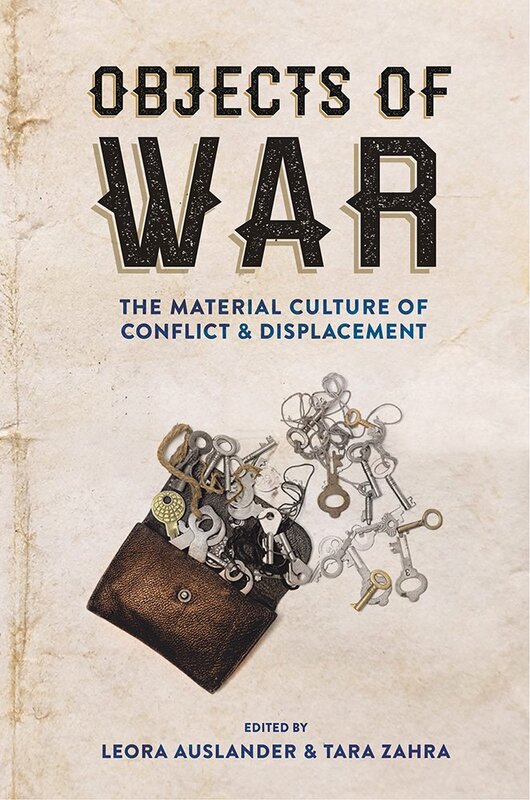 This new book places the current displacement within the context of the widespread migrations that have indelibly marked the region throughout the last 150 years. Syria itself has harbored millions from its neighboring lands, and Syrian society has been shaped by these diasporas. Dawn Chatty explores how modern Syria came to be a refuge state, focusing first on the major forced migrations into Syria of Circassians, Armenians, Kurds, Palestinians, and Iraqis. Drawing heavily on individual narratives and stories of integration, adaptation, and compromise, she shows that a local cosmopolitanism came to be seen as intrinsic to Syrian society. 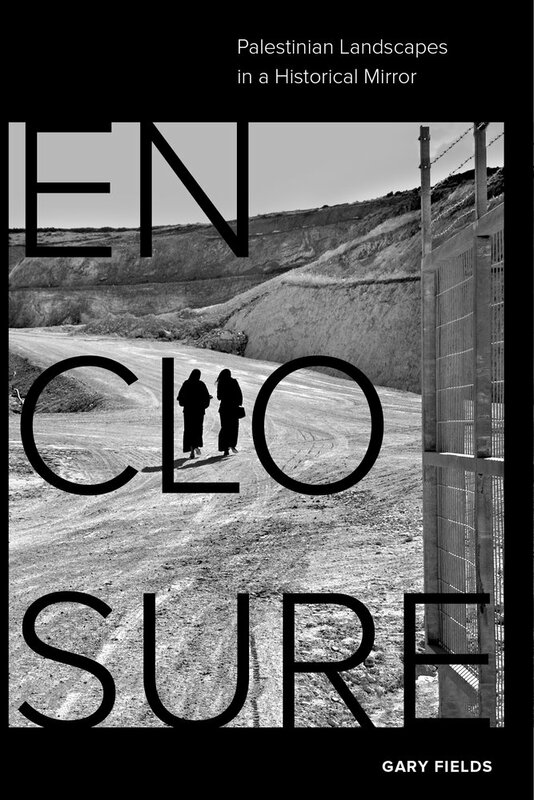 She examines the current outflow of people from Syria to neighboring states as individuals and families seek survival with dignity, arguing that though the future remains uncertain, the resilience and strength of Syrian society both displaced internally within Syria and externally across borders bodes well for successful return and reintegration. If there is any hope to be found in the Syrian civil war, it is in this history. 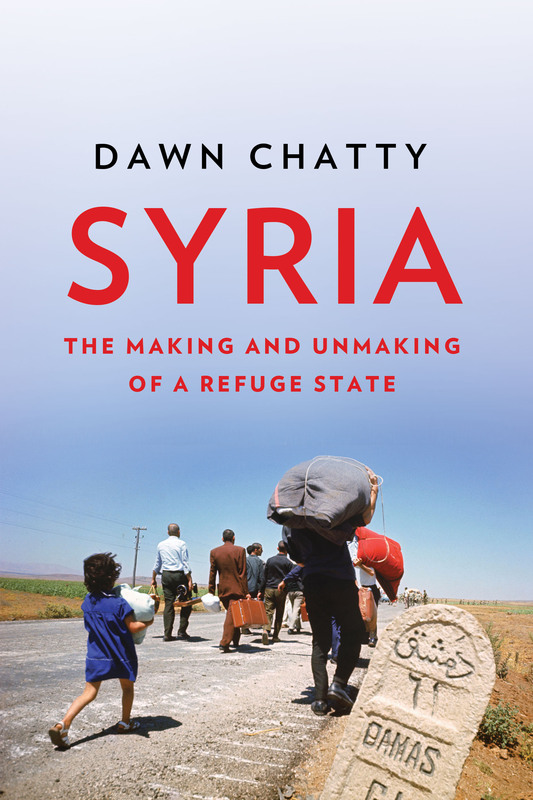 Passionate and erudite, combining the intimacy of the anthropological eye with a broad historical sweep, Dawn Chatty tells the two-century story of Syria as a place of refuge. Beginning with Sultan Abdul Hamid’s creation of the muhajireen quarter of Damascus as a refuge for Muslims from Crete, Chatty further exposes the often-forgotten forced migrations of Muslims from the Balkans, Crimea, and the Caucasus; the story continues with the Armenians, Kurds, then the Palestinians and Iraqis. 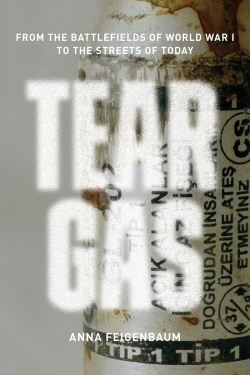 The last chapter recounts the tragedy of how Syrians have now become refugees from their own country. 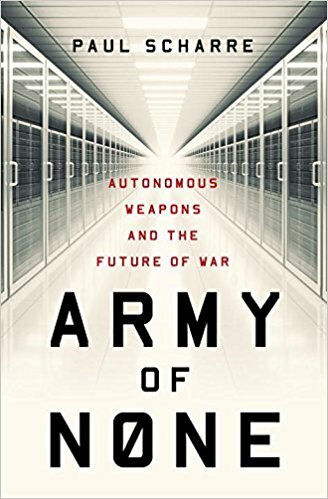 Coming next spring from Norton – and with a very clever title – Paul Scharre‘s Army of None: Autonomous weapons and the future of war. A Pentagon defense expert and former U.S. Army Ranger traces the emergence of autonomous weapons. What happens when a Predator drone has as much autonomy as a Google car? Although it sounds like science fiction, the technology to create weapons that could hunt and destroy targets on their own already exists. 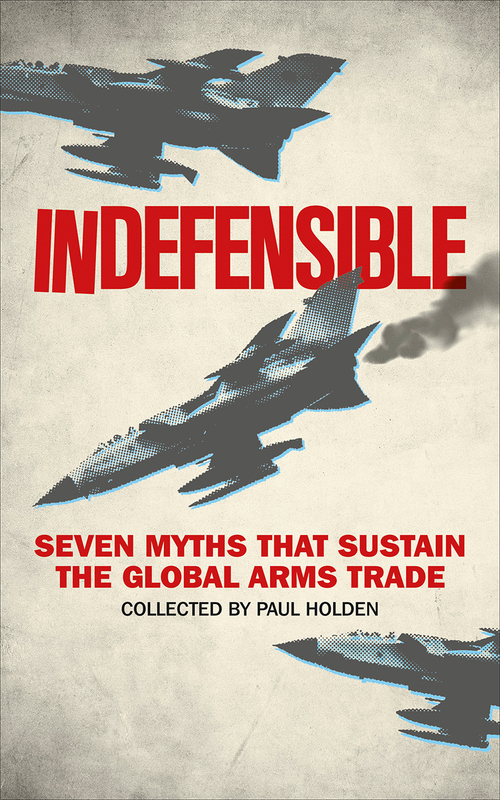 Paul Scharre, a leading expert in emerging weapons technologies, draws on incisive research and firsthand experience to explore how increasingly autonomous weapons are changing warfare. This far-ranging investigation examines the emergence of fully autonomous weapons, the movement to ban them, and the legal and ethical issues surrounding their use. 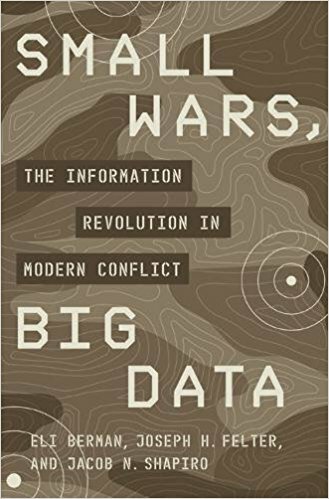 Scharre spotlights the role of artificial intelligence in military technology, spanning decades of innovation from German noise-seeking Wren torpedoes in World War II—antecedents of today’s armed drones—to autonomous cyber weapons. At the forefront of a game-changing debate, Army of None engages military history, global policy, and bleeding-edge science to explore what it would mean to give machines authority over the ultimate decision: life or death. You can get a taste – in fact a whole tasting menu – of Paul’s arguments at Just Security here. Paul is at the Centre for a New American Security, and you can download two reports (which have been endlessly ripped by others) on Robotics on the Battlefield: Part I is Range, persistence and daring and Part II is The Coming Swarm (both 2014). 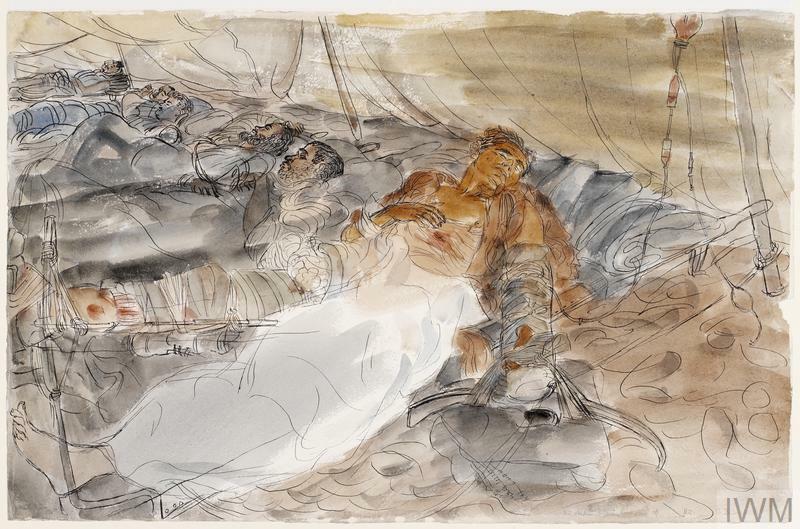 I think most of my research on medical care and casualty evacuation from the Western Front in the First World War is now complete, though there are still some loose ends to tie up and some more interviews/oral histories to listen to on-line courtesy of the wonderful Imperial War Museum. 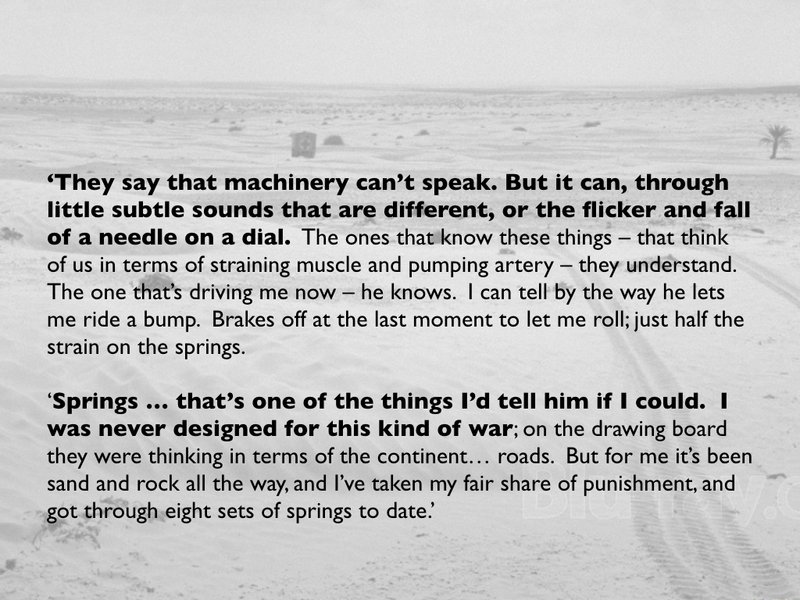 So I spent much of the summer working on the very different situation in the deserts of North Africa during the Second World War: the material – at the IWM and the Wellcome Institute – is just as rich, though much less worked over. 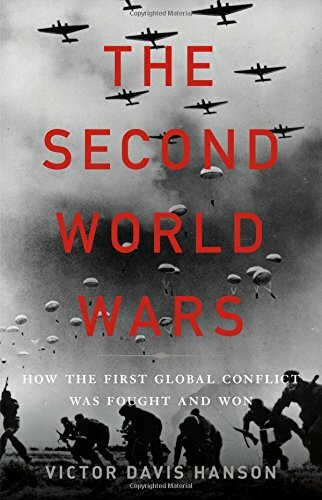 If the First World War was the first industrialised war yet still fought, for the most part, at short range, the campaigns in North Africa involved mechanised war fought over vast distances. 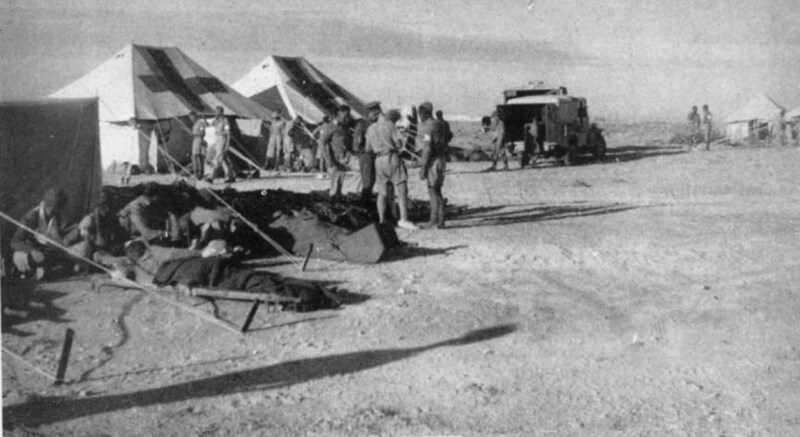 I had anticipated some of this in ‘The natures of war‘ (DOWNLOADS tab), particularly since some of my evidence was drawn from vivid accounts by volunteer ambulance drivers from the American Field Service working with the Allies, but now I’m finding that early essay on the entanglement of the desert terrain and the soldier’s body needs to be supplemented – often dramatically so – once the wounded body is brought into the centre of the frame. 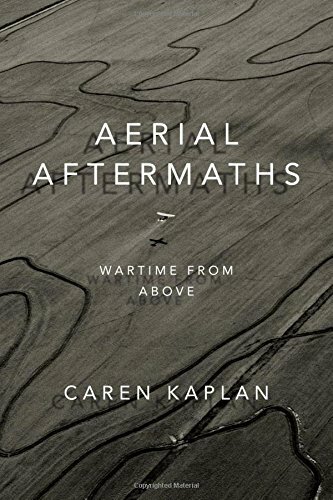 At the end of that essay, I worried about two issues: an anthropomorphism and a functionalism (in which everything that is pressed into service works inexorably to carry the soldier through the evacuation chain). The spur for all this was Harry Parker‘s remarkable Anatomy of a soldier (see here and ‘Object lessons‘: DOWNLOADS tab), about the experience of a young British soldier who suffers traumatic blast injuries from an IED in Afghanistan. 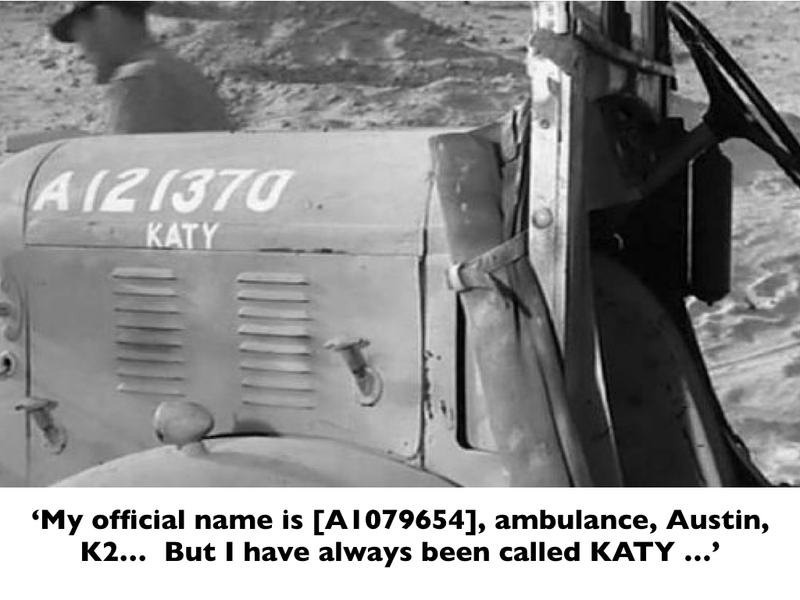 But I’ve now found another, much earlier example that speaks directly to my work on North Africa. And while the anthropomorphism remains a problem, as you’ll see the functionalism is much less secure – and for that very reason. 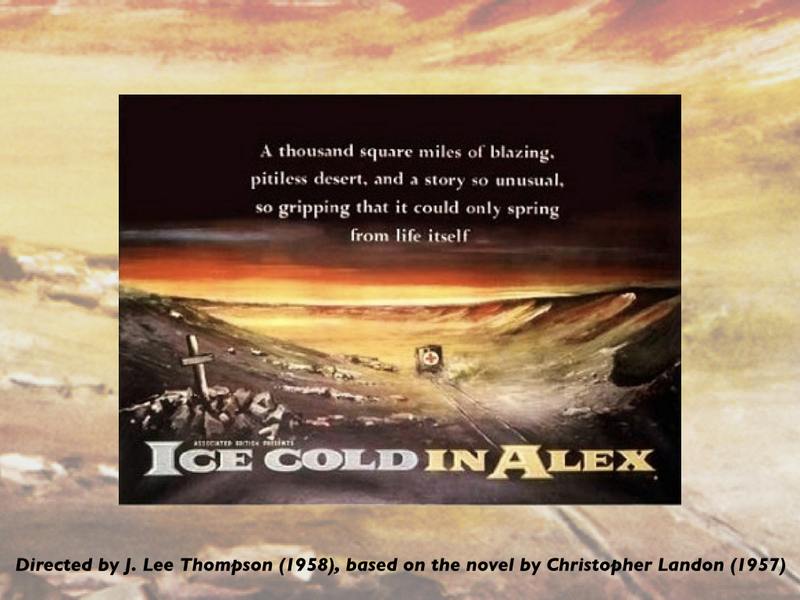 I’ve just finished Christopher Landon‘s Ice-Cold in Alex, a novel published in 1957 that provided the basis for J. Lee Thompson‘s celebrated film the following year, starring John Mills, Harry Andrews, Sylvia Sims and Anthony Quayle. (For a reading of the film, see Michael Leyshon and Catherine Brace, ‘Men and the desert: contested masculinities in Ice Cold in Alex’, Gender, place and culture 14 (2) (2007) 163-182). 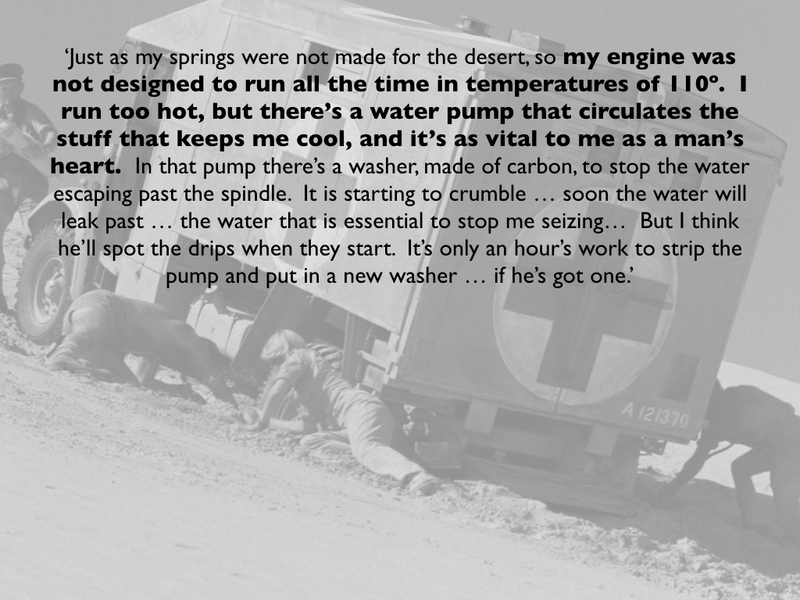 The story describes a desperate drive in a British military ambulance from Tobruk, where the Afrika Korps is closing in, across the trackless desert to safety in Alexandria (and to a bar where the beer is always ‘ice-cold’). 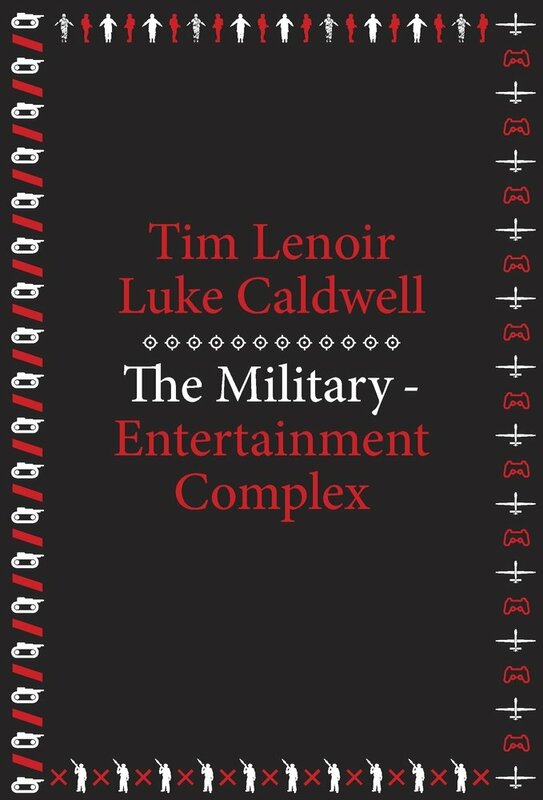 Landon served with the 51st Field Ambulance and the Royal Army Service Corps in North Africa during the war, and knew what he was writing about. But between these two passages Landon has given the ambulance a voice. I’m going to be rehearsing these issues at a seminar tomorrow at the Wall – I’ll be interested to see how this year’s Scholars can help me think this through…. And I’ll be posting more about my work on the Western Desert in the months ahead.